New research by Liberty Insurance suggests only one in five Irish drivers are aware of the new €600 Government grant for home charging kits for plug-in hybrid cars. Less than three in ten (29%) believe the grant is sufficient to make them consider purchasing a plug-in hybrid. Conducted by Red C Research among 474 drivers, the survey found that only 11% of Irish drivers have ever driven a plug-in hybrid. Despite the introduction of the new Government grant, only 8% of road users intend to purchase a plug-in hybrid car in the next 12 months. A plug-in hybrid car is a vehicle that can be operated via a rechargeable battery or by a standard petrol or diesel engine. These rechargeable batteries are typically charged by plugging into an external ‘on-street’ or ‘in-house’ power source. The new Government scheme came into effect in January 2018. As part of the scheme, motorists can avail of a grant up to the value of €600 towards the purchase and installation of a home charger unit. It is open to anyone who has bought a new or used plug-in hybrid car. The research suggests 60% of motorists are still discouraged by the perceived high cost of plug-in hybrids, while 59% say they are concerned about the driving range. Despite the increasing number of ESB charging points around the country, 57% of motorists are still wary of the lack of charge points and 51% are concerned by the time it takes to charge these plug-in batteries. The research also found that 8% of motorists intend to purchase a plug-in hybrid in 2018. The biggest motivation for considering purchasing a plug-in hybrid was reduced fuel costs (73%). Reduced running costs (65%), environmental considerations (58%), less noise (26%) and a smoother ride (6%) were among the other motivating factors. 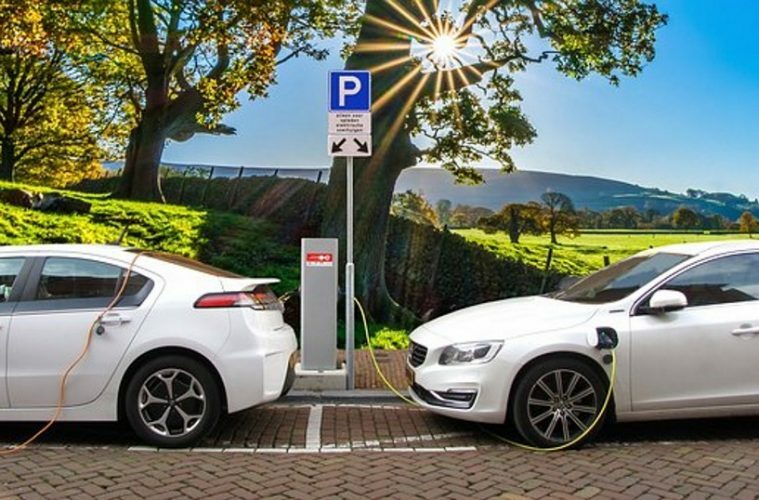 Commenting on the research, Deirdre Ashe, Director of Customer & Markets, Liberty Insurance, said: “The public perception of plug-in hybrids is changing and the Irish Government, ESB and motor industry should be commended for this progress. In late 2017, the Irish Government set a new target that by 2030 all new cars and vans sold will be ‘zero-emissions capable’; car manufacturers are now committing to including plug-in hybrids as part of their future growth plans, evident in the growing selection of plug-ins now available in the Irish market. There were just two plug-in hybrid models available in 2011 when the first generation of electric vehicle grants were introduced; today there are 25 different models available in car showrooms around the country. “Despite the Government’s important efforts in this area, our research suggests that there is still more work to be done to encourage Irish motorists to fully embrace plug-in hybrid technology. “71 percent of motorists suggested that the grant was insufficient to make them consider purchasing a plug-in hybrid; the twelve-month anniversary of the grant represents an opportunity for the Government and the motoring industry to look at other markets which have a higher take-up of plug-in hybrids and see what lessons we might learn from them”.